Here’s how your auto insurer determines fault. 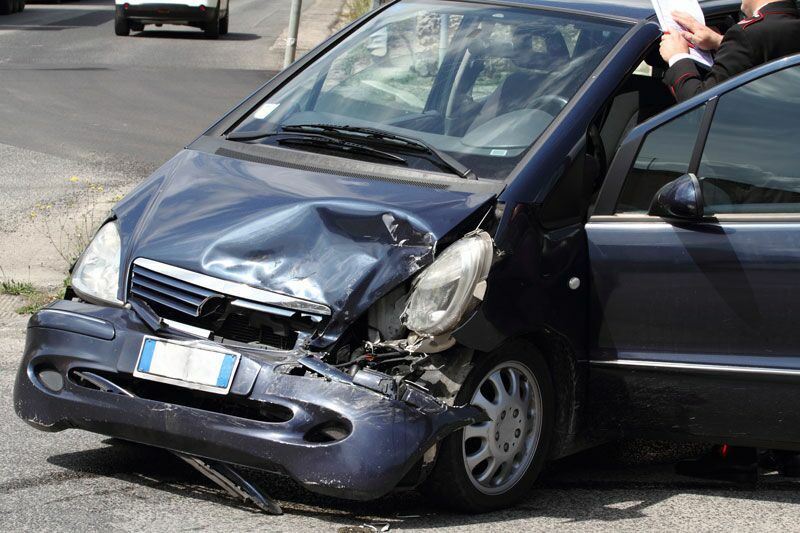 It’s no secret that getting into a car accident significantly affects your auto insurance in Oakland, California. While most accidents are not intentional, your insurance provider still needs to determine fault after an accident takes place. Curious to see which factors your auto insurer takes into account? Then read on. The official police report plays a significant role in determining fault. Your auto insurer relies so heavily on this report because it tends to be more reliable and less biased than the accounts of the drivers that were actually involved in the crash. While important, your auto insurer doesn’t simply rely on the police report. They will also take the evidence that you provide into account. For instance, photos of the accident scene, photos of your car, and information gathered from other drivers and witnesses can be used to determine degree of fault and back up your story. It’s important to remember that your auto insurer will do their best to determine fault accurately and fairly. In the meantime, you should avoid admitting fault. While you should fully cooperate with the police and the other driver, you should not attempt to elaborate more than you have to. Even if you believe you were the one at fault, let the authorities determine that for themselves. These are some of the factors that your auto insurance provider will consider when trying to determine fault. Do you have more questions regarding your auto insurance? Contact the professionals at Cook, Disharoon & Greathouse, Inc. Located in Oakland & Pleasant Hill, California, we serve all your personal and commercial insurance needs.